I love reading other people's favorite things. Here are a few products I've been crushing on lately. 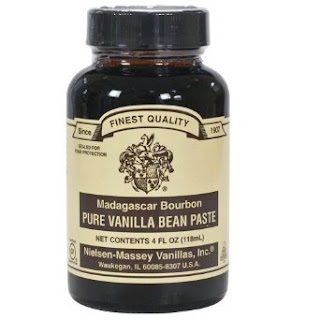 Peabody recommended Vanilla Bean Paste and I love it. The jar smells so good and the little vanilla bean flecks taste and look good. It makes my frosting extra pretty and yummy at the same time. I also love the Kirkland Vanilla from Costco if you are looking for a vanilla extract. 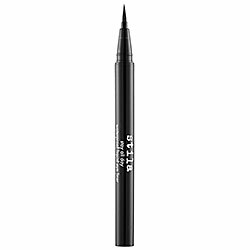 It makes a perfect cat eye and the pen shaped applicator is so easy to use. If you're not into thicker eyeliner the tapered brush does a nice thin line as well. By the end of the day it still looks perfect (and that's really saying something in the Arizona Summer!) Even better, it doesn't bother my sensitive eyes like most liquid eye liners. It's even $5 cheaper on Amazon. 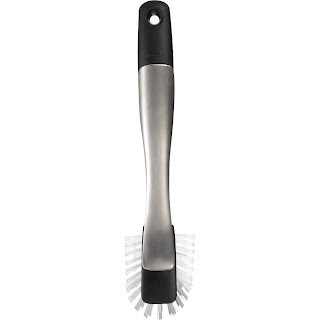 The Oxo Stainless Steel Brush- I found one of these at Ross a few years ago and have been using this kind ever since. It's pretty, cleans up amazingly well, and wears so much better than the plastic kind I used to use. 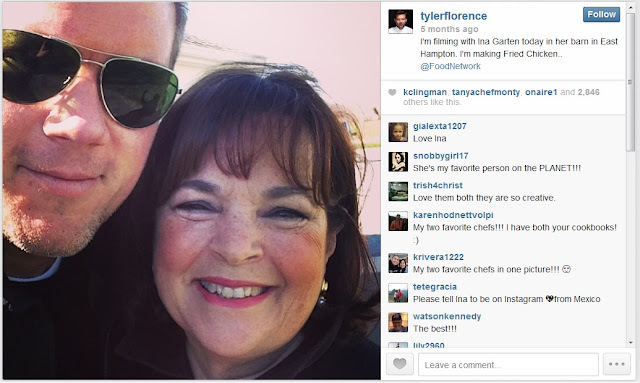 It really lasts forever and even my mom loves it (that's a pretty strong endorsement). Vintage Floral iPhone Case from Agent 18. 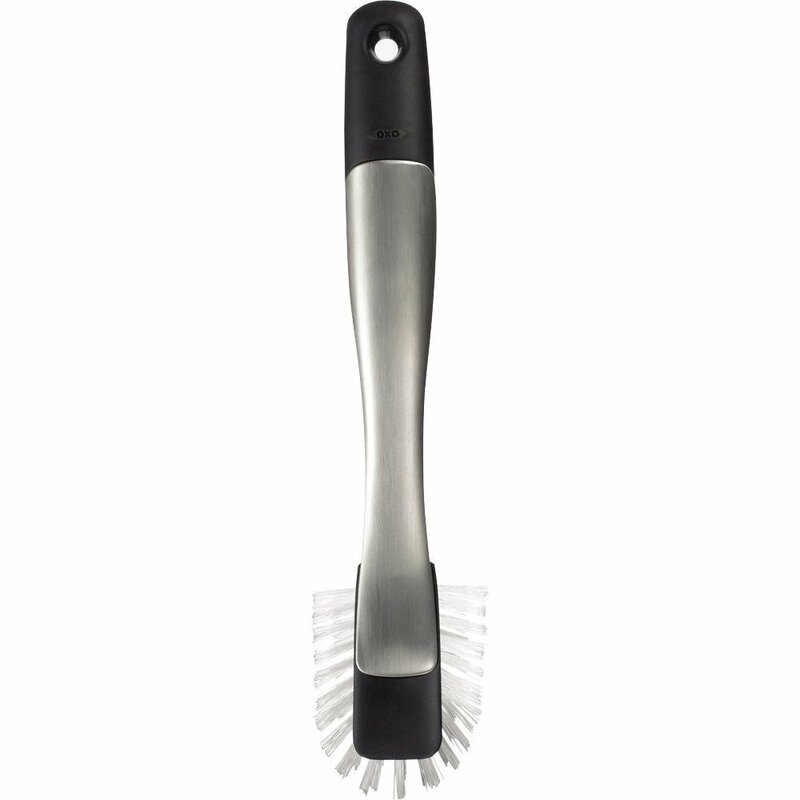 I got mine at TJ Maxx and it's really cute, super sturdy, and slides smoothly in and out of my pocket and diaper bag. I'm high maintenance like that. I've gotten a lot of comment about this case and pink puffy heart love it (although my baby liked my old higher contrast black and white one better. You win some you lose some). 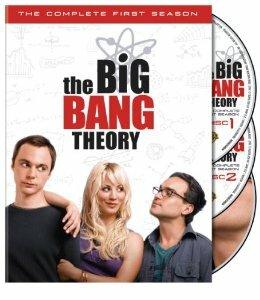 My brother and sister-in-law loaned us Big Bang Theory and we're hooked. It's ridiculously funny- especially if you know a lot of engineers like we do. Try it out. 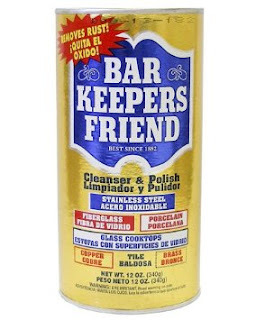 I have a few little mess makers and ended up using my Bar Keeper's Friend several times this week. My stainless steel pan looks perfect after a quick scrub, my glass stove top is shiny, my vanity is perfectly clean, and my shower is whiter now too. Plus, it's only a dollar at Target. "Then let me advise you to take up your little burdens again, for though they seem heavy sometimes, they are good for us, and lighten as we learn to carry them. Work is wholesome, and there is plenty for everyone. It keeps us from ennui and mischief, is good for health and spirits, and gives us a sense of power and independence better than money or fashion." I think it's time to listen to Marmee and get folding laundry and washing dishes instead of wishing away time on the internet. 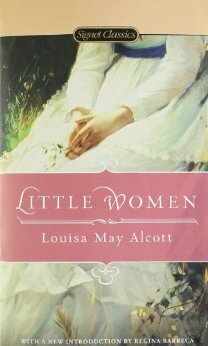 Read Little Women again and let me know what you think. Do you have any favorite products I need to try?